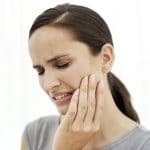 Temporomandibular joints improved known as TMJ, are the joints that connect one’s jawbone to their skull. They are activated when one is talking, chewing and even swallowing. 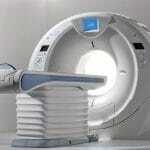 Disorders affecting them could, therefore, hinder these important processes from continuing normally. 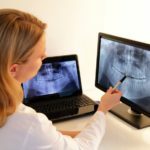 Tmj Centre of Los Angeles has dentists that specifically practice on patients suffering from such disorders to help restore their mouths to their proper functionality. 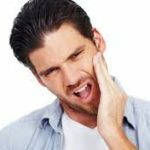 Disorders affecting the TMJ are caused by a number of factors. 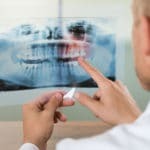 The affected patient could have recently or at a time in the past suffered a jaw injury thus triggering this condition. Patients suffering from joint disease such as arthritis are also likely to suffer from TMJ disorders. Other likely causes of the disorder are partial or full dentures that were not fitted properly. 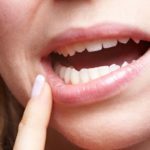 Individuals with the habits of fingernail biting and pen biting also report to suffer from these conditions thus that too could be a cause. Extreme stress could lead to this condition though it is not clear if it is stress that causes the disorder or if the stress is a result of the disorder. There are a few red lights that patients should be on the lookout for regarding TMJ disorders. One main symptom is any kind of pain while chewing. 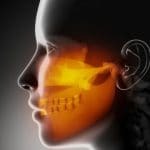 Pains in the area around the ears, face, jaw or neck could also point to ailments affecting the TMJ. 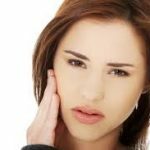 Other symptoms that dentists at tmj Los Angeles also advise patients to be keen on include clicking or else popping sounds in the jaw while opening or closing the mouth. A locked jaw could also point to this disorder. Majority of patients also report having headaches alongside these symptoms. 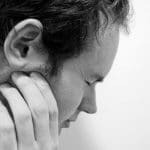 Most patients are suffering from TMJ recover by themselves without the need for such treatment. 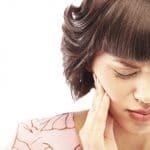 However, there are a number of jaw exercises that can help patients suffering from TMJ disorders ease their discomfort. The individuals should avoid eating hard foods and instead keep a diet of soft foods. Hard foods are those that would require one to cause much strain on the jawbone while chewing such as sugarcane. It is also not advisable for such affected people to chew gum as the continuous chewing would strain the jawbone further thus complicating the matter further. Tmj Los Angeles also offers prescription medicine that is also available over the counter, and these will also help ease the condition. 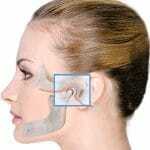 Ice packs to are able to help relieve the pain as they relax the mouth and jawbone. 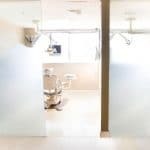 The patients should, however, avoid treatments that cause permanent changes in the jaw such as orthodontics or bite adjustment as these are likely to cause future complications, and it would be difficult to reverse. Surgical treatments are also not the best option as there have been no studies to prove the safety and effectiveness of such processes. After the dentists examining the patients they may recommend relaxation techniques, or if necessary, they refer the patients to a physiotherapist to help them ease the muscle pain.